Get out your brooms! The Terps shot out of the gate this season sweeping the Caravelle Resort Tournament in Myrtle Beach, with wins over Western Kentucky, Canisius and Old Dominion, moving the Terps up to 13th in the nation in the D1Baseball.com rankings. 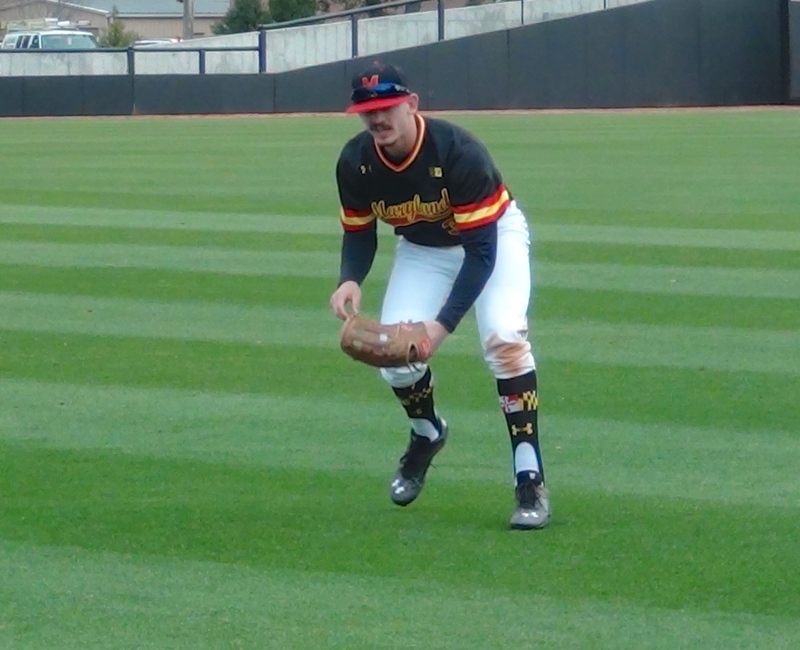 Brandon Lowe backed up his 3rd Team Pre-Season All-American status belting two home runs, and Nick Cieri, LaMonte Wade, and Anthony Papio all added big-time offense to lead spur the Terps to a 3-0 start to the season. Meanwhile the bullpen held its own as Bobby Ruse picked up a five inning victory in relief and Kevin Mooney tied the Maryland all-time saves record of 23, which was set by Toronto Blue Jay’s pitcher Brett Cecil. More exclusive MBN content is featured below and in the website tabs above.